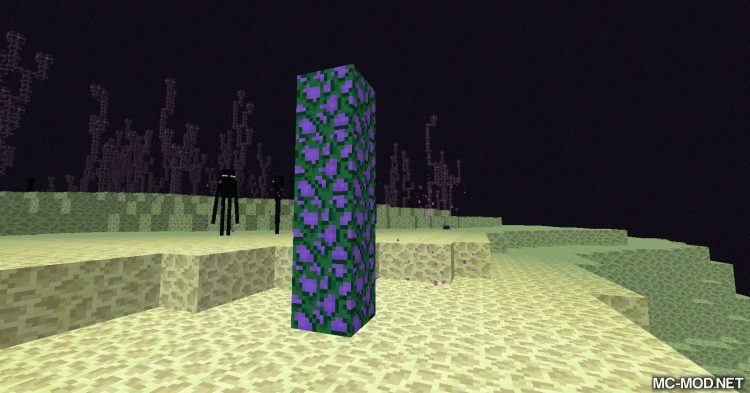 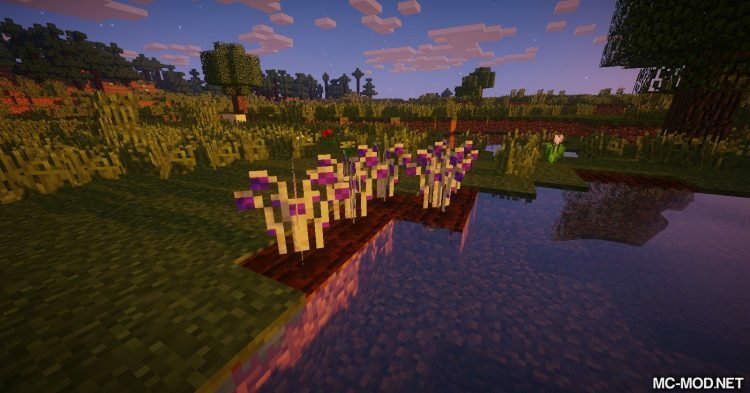 End: The Reborn is a mod designed for the purpose of continuing the plot of Minecraft. 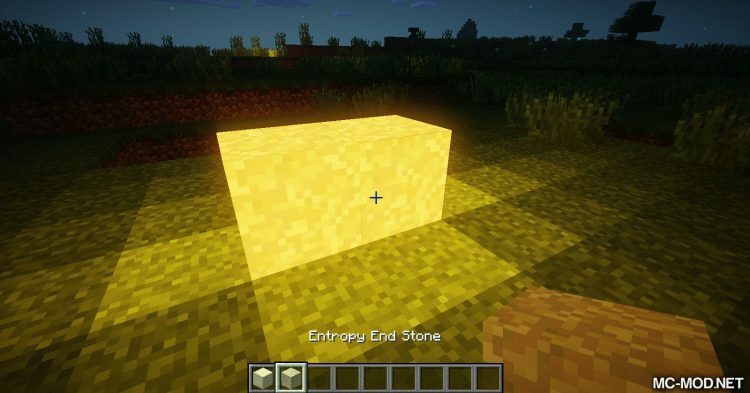 If you play Minecraft then you know that The End is considered the end of Minecraft. 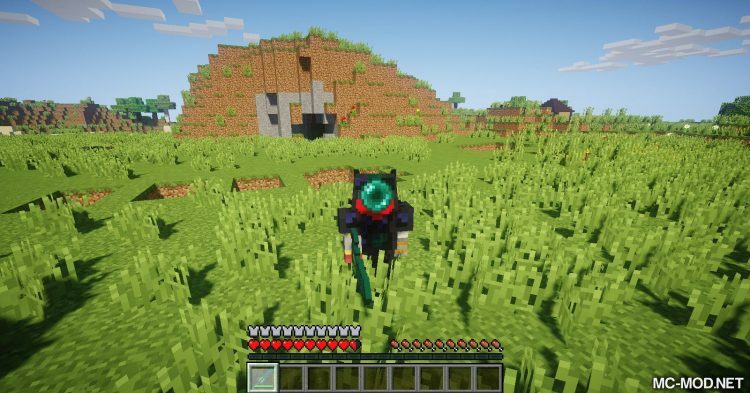 According to the plot, Minecraft’s ultimate mission is in The End: Kill Enderdragon. 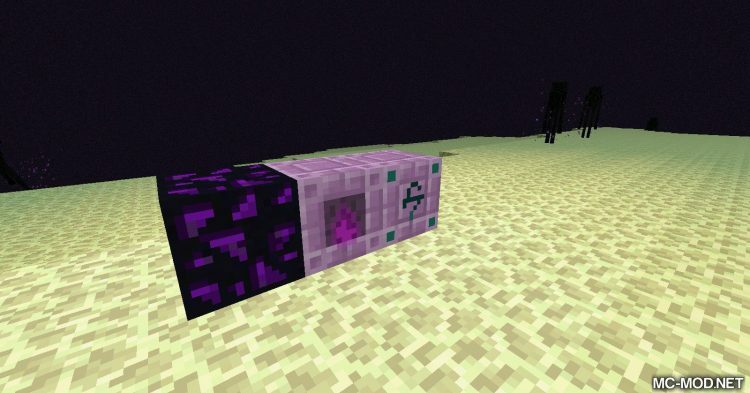 After killing Enderdragon, it is consider that you have “completed” Minecraft. 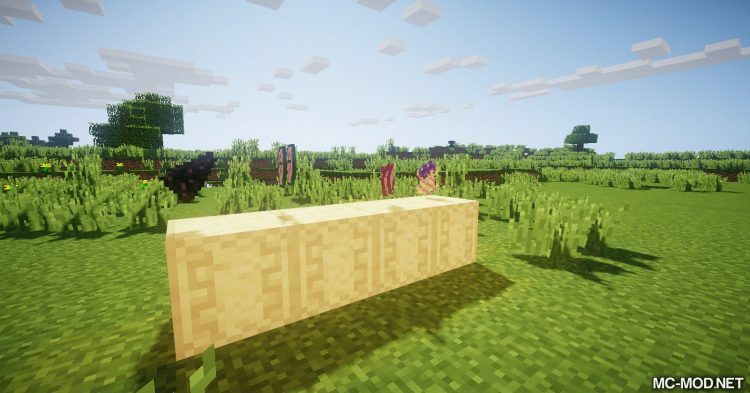 The author says the mod is completely aimed at The End, making The End not just a small side of Minecraft anymore. 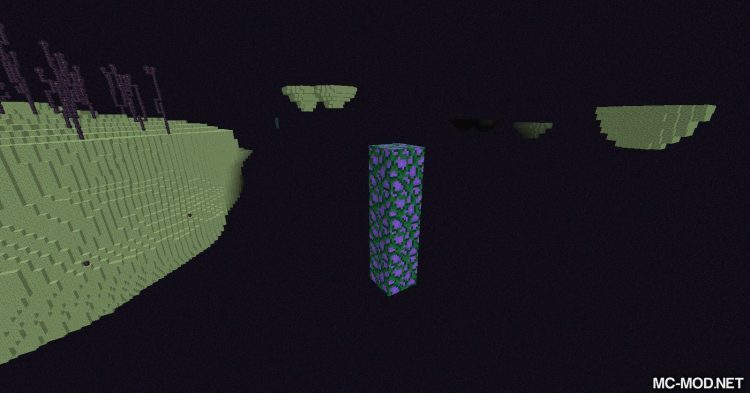 End: Reborn added a lot of new stuff to Minecraft. 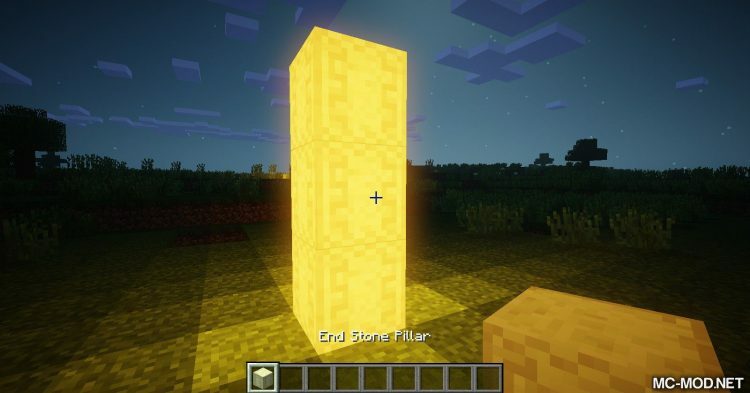 Start with the Wolframium mineral. 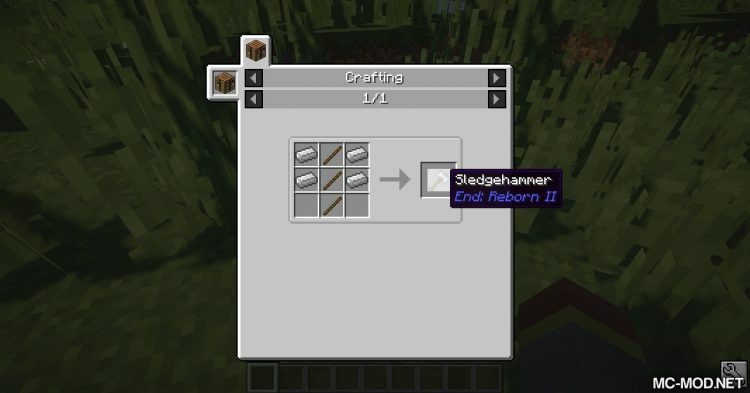 Wolframium can be used to make new equipments. 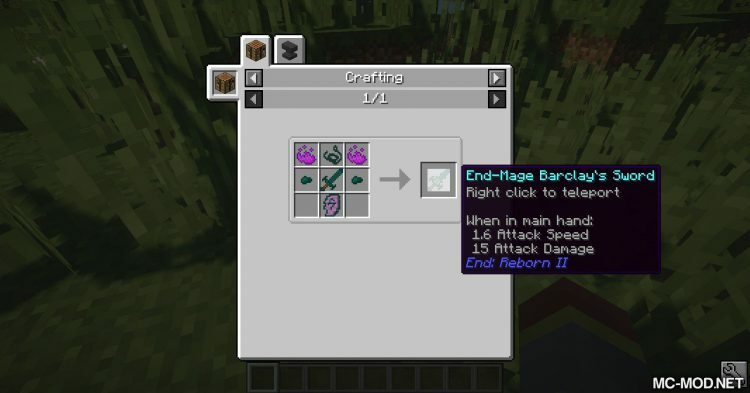 Next is the improvement of End Stone, End Stone can now be used to craft Smooth End Stone, Entropu End Stone, End Stone Pillar… The mod also brings a series of weapons and special equipments made of materials from The End. 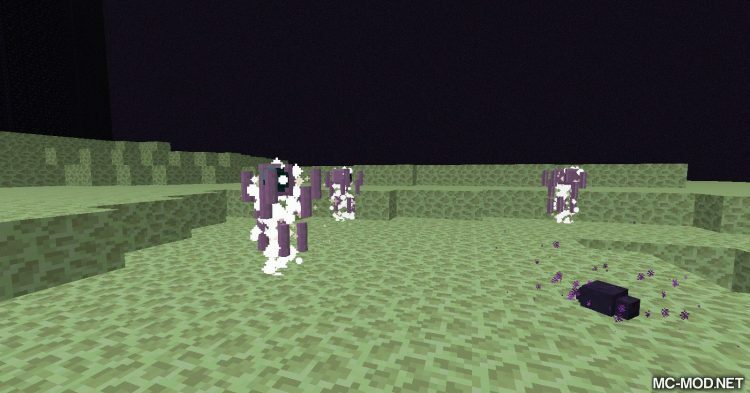 End: Reborn also added some new dungeons to Minecraft. 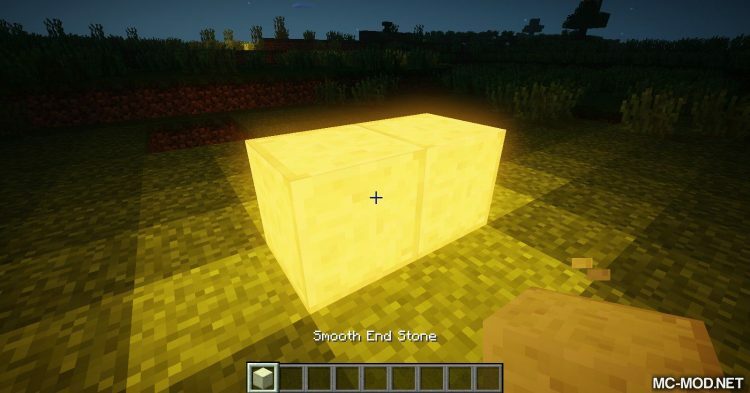 The author of mod – elec0tron has had a great idea and direction for the mod. 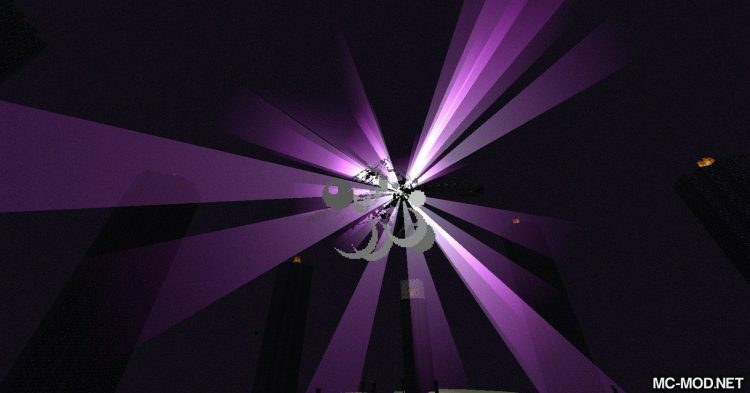 Elec0tron promises to update many more things to expect at End: Reborn.